The Duncan and Todd Group has secured a new £3.5 million follow-on investment from the Business Growth Fund (BGF). 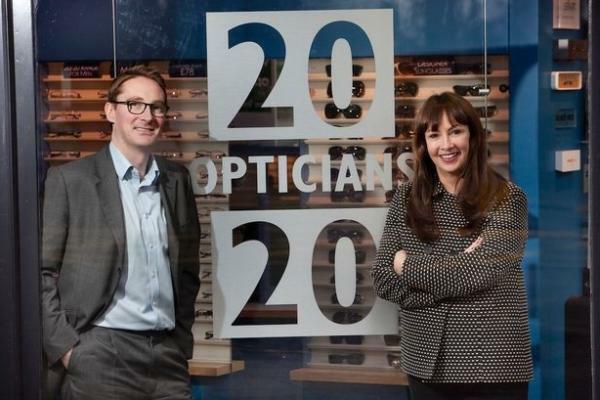 Aberdeen-based Duncan & Todd recently acquired Dunfermline-based opticians Gunn & Galbraith for an undisclosed sum, as well as 20 20 Opticians adding six retail branches across Edinburgh and Glasgow. The company has also recently completed a £1 million upgrade of its Aberdeen manufacturing site which will double capacity. As well as new investment from BGF, the Duncan and Todd Group has also agreed additional senior debt facilities with RBS to fund further growth and finance future acquisitions. Group managing director, Frances Duncan, said: “The funding from BGF has helped us to grow our business and the follow-on investment is now boosting our expansion across Scotland. “There is good strategic rationale for this latest acquisition as 20 20 Opticians has a similar model to Duncan and Todd because it offers excellent service and great brands at competitive prices. BGF's Patrick Graham, who is also on the Duncan and Todd board, said: “BGF is all about backing growing businesses and we saw that there was an opportunity in the optical market when we made our first investment at the end of 2013.